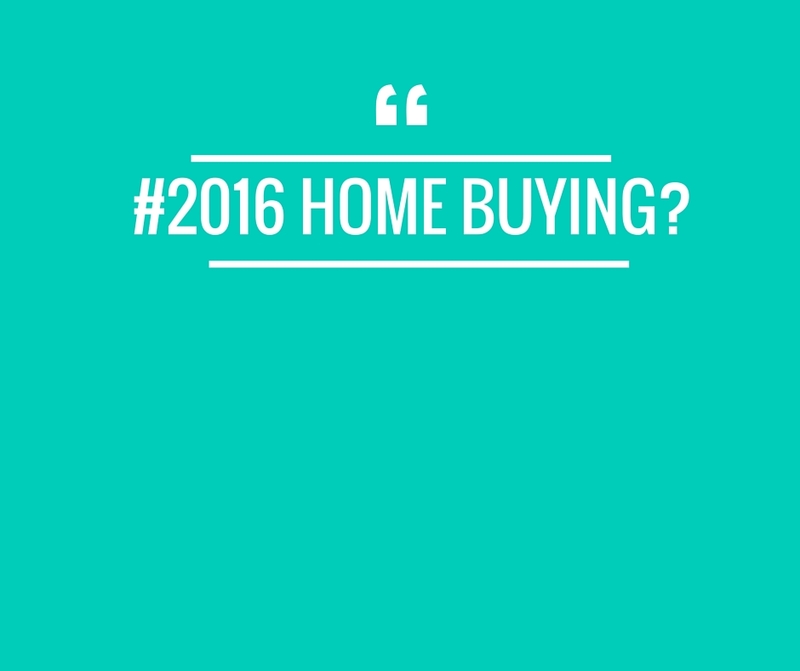 13 Tips for buying property for sale in 2016? Here are some of the best things to keep in mind while you are buying yourself a new house. Budget Tip: We learn from someone’s experiences and that’s what matters. While buying a House make sure you don’t empty all your fortune for a block! Buy something you can easily afford… always targeting property with low prices Going top range is a bad idea in real estate as you are prone to market shifts and who knows you might be a paycheck away from struggling. More Ugly Is Better :While Finding a perfect house for good value in the coming future look for something that looks damn ugly from inside, something which uses gross paint, carpets etc. In Such cases, be sure that major systems like Electrical, Plumbing, Roofing and more are in best condition. Improving interiors would be inexpensive and would add instant value. Buy Crappy Property In Best Neighborhood :The property value also depends on the locality. It would be a good idea to buy a crappy property in the best neighborhood as tomorrow it can then sell for higher value, after you’ve worked for it a bit. Get The Home Surveyed While buying a new house, the thing that blows up many is the price the owners ask for You can get a civil contractor or renovator to deal with such cases. Unirise is leading civil construction company in Noida Delhi NCR .Follow him/her in the tour of the house and ask for every little problem. 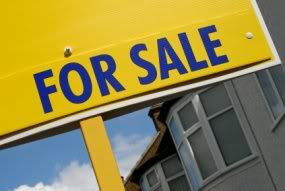 You can report this to the owner and ask for negotiations and use it to improve cost of your dream property. Loan On Fixed Interest Rather Than Floating :Especially when market is low, one thing to take note of is that you must be sure to get a “Strictly Fixed” Interest value with your mortgage to have great credit… Hence, you aren’t prone to what happens in the market. Neighbor Power :Before buying, ask in the neighborhood about market competitiveness, exposure of property, the price they have paid Ultimately, you’ll get your house maybe at the asked price or as people say around 30-40% less price! Security Comes First : It’s time to deal with security, check the crime rate in the area desired before finalizing anything. Heard About Maintenance ? If you haven’t, then it is an extra fee that you are asked to pay for living in that area. It can go up and you’ll never get rid of it. Mostly true with flats and house for sale in developed areas So, ensure you buy low maintenance properties unless you want to pay rent while living in your own property. Commercial Value :It can be considered an idea that for that property under sale you can rent out a room as a PG. So check before you buy! Renovation is better :The coolest thing during/after buying a house is to “Renovate”. If you have got a ready House, you might have wasted you money, a lot of it! You can usually save up if you buy mediocre property and then beautify it! Must haves and Preferences : Have a list of “Must Haves” and “Preference order decider +1s” for your dream property… But make sure they aren’t deal Breakers. Keep your eyes wide open : Don’t Make out your opinions just by the appearance of Flats! As professionals are employed to make the property look more appealing and attractive… Check the Bones and something beyond the flash. These are just a few tips for a beginner, but a lot of things come from experience also. If you have a friend in real estate, or know an experienced investor – take them with you when looking for houses – they’ll often point out things you wouldn’t have seen otherwise. For Buying A Second Home Property in Nainital River Side paradise is the most ideal property for sale .